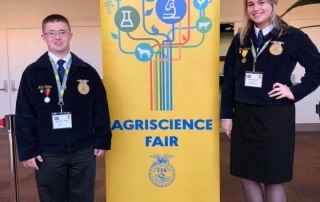 Second-place agriscience winners have embraced their talents and abilities and found success working as a team. 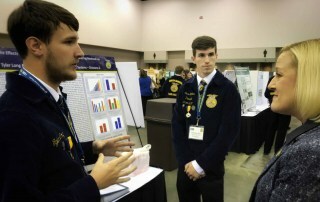 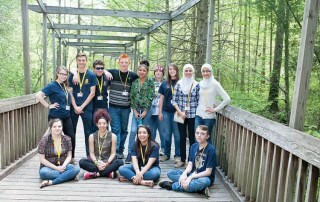 FFA members showcase their agriscience know-how during the National FFA Agriscience Fair. 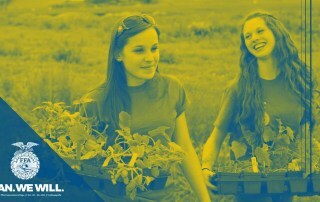 FFA members from around the country found out this week that they will be recognized at the 90th National FFA Convention & Expo in October.